We are all sinners; each of us in our own way has fallen short of the Christian ideal that we ultimately strive to become. In doing so we distance between ourselves from God. Not by His actions but by our own. Our preferences and predispositions reflect our inclination toward sin unless we make a conscious effort to align ourselves with the will of our Father. 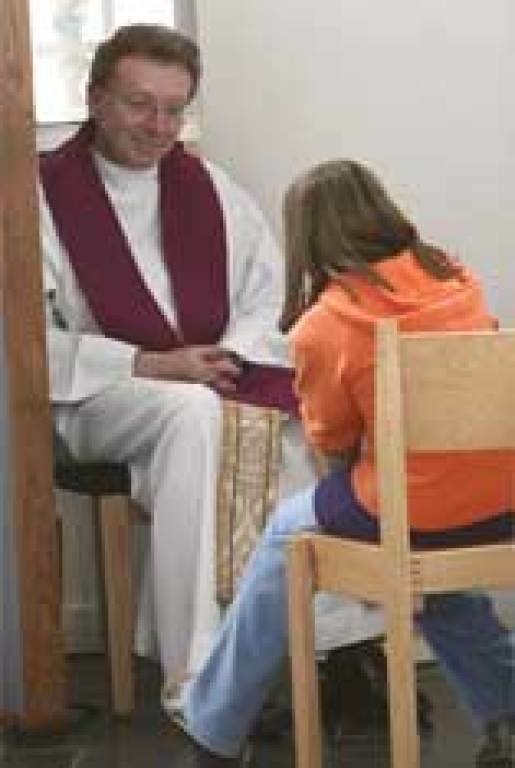 Our Lord has provided the Sacrament of Reconciliation as a means to absolve us of our sins. One of the interesting aspects of going to Confession is the tremendous potential for spiritual healing. Many walk out of the confessional renewed and reinvigorated in their spiritual journey. The act of "getting it off your chest" as it were can be very liberating. It's a truly practical aspect of this particular sacrament. That, as well as the fact that the secrecy of the confessional is sacrosanct and will never be violated. But far greater that these earthly benefits are the spiritual graces and healing received. As with all sacraments, the penitent (or person confessing their sins) receives God's grace as well as absolution from their sins. They can continue on their spiritual journey unabated by the burden of their past transgressions and the grace the Holy Spirit provides can help to strengthen them along the way by better disposing them to align their actions with God's will for them and for the community. 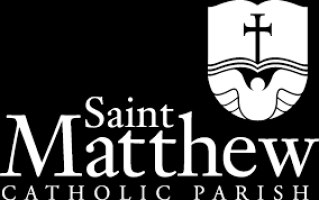 St. Matthew has a beautiful reconciliation room for this purpose. It's bright and welcoming and a far cry from the dark confessionals of the past that used to scare some members of the congregation. The regular hours for the Sacrament of Reconciliation are 3:30 p.m. to 4:45 p.m. every Saturday. If you are unable to attend Confession during these times please call the parish office to arrange a private confession - 951-737-1621. If you are interested in having your child receive their first Sacrament of Reconciliation, please contact the parish office. Some instruction is required to prepare them and is done by the parents. Parents will be provided with the appropriate materials to instruct their children accordingly. Adults who have not previously received this sacrament should likewise contact the parish office to enroll in the RCIA program (Rite of Christian Initiation for Adults). There is also a separate program for teens.